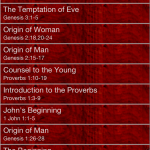 The Daily Bible Verse app delivers a continuous stream of Bible verses to your device. Each day one (or more) verses will be delivered to brighten your day. Verses can be favorited for easy recall or deleted if not to your taste. 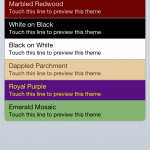 View verses in your choice of color theme. 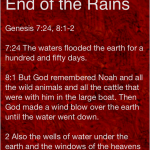 The Daily Bible Verse app is available for your iOS device.